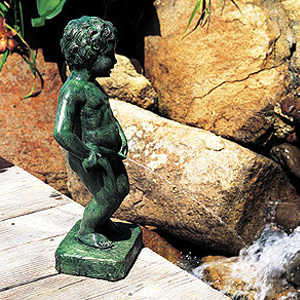 Bronze Statuary from The Brass Baron™. 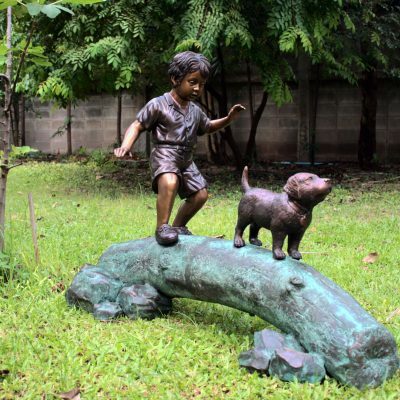 Since 2008, Henri studio features The Brass Baron, the acclaimed collection of premium bronze pond statues and garden sculptures. 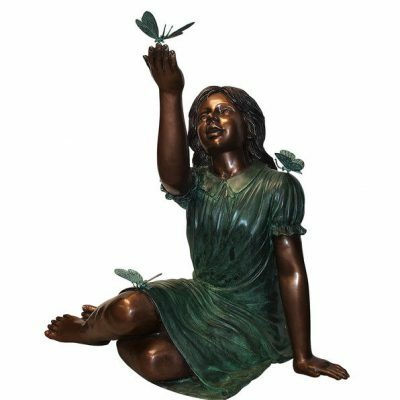 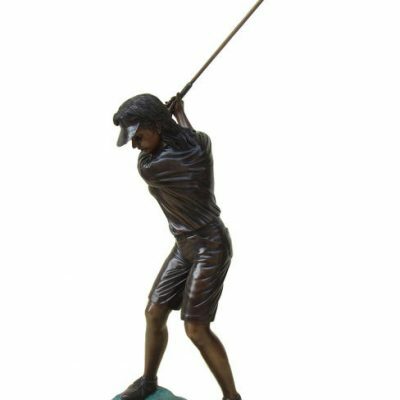 The Brass Baron offers the finest in bronze sculpture with classic reproductions and original designs. 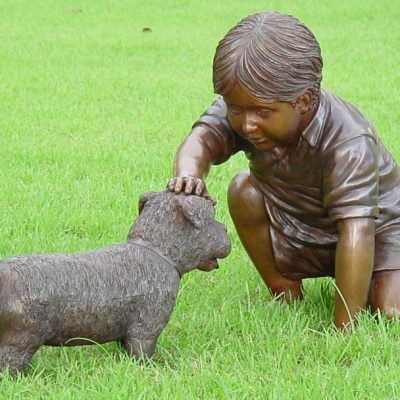 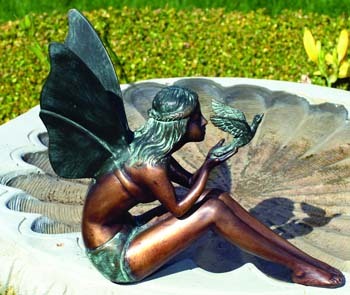 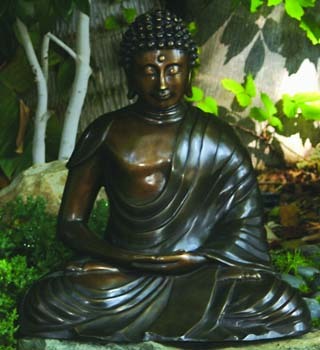 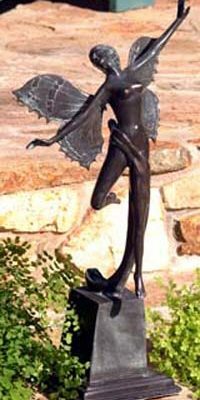 The handcrafted nature of Brass Baron’s sculpture creates subtle variations in color, finish, size and shape, making each Brass Baron sculpture or fountain ultimately unique and valuable. 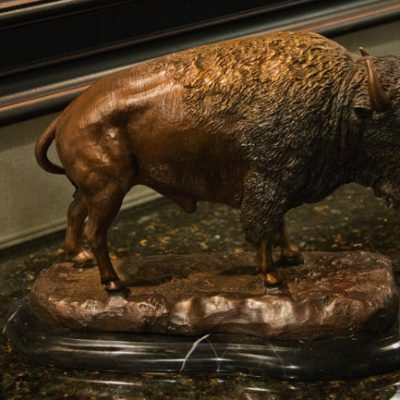 Skilled artisans create each piece of Brass Baron sculpture using the time-honored techniques of the “lost wax” (cire perdue) method.